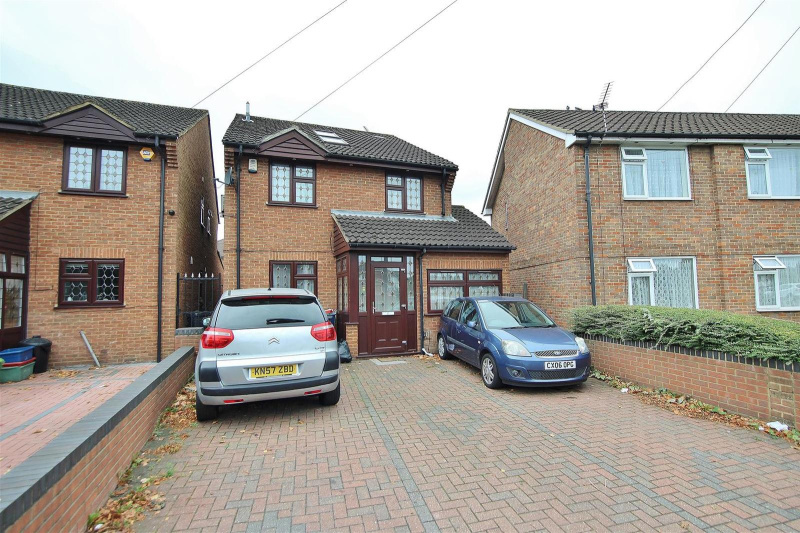 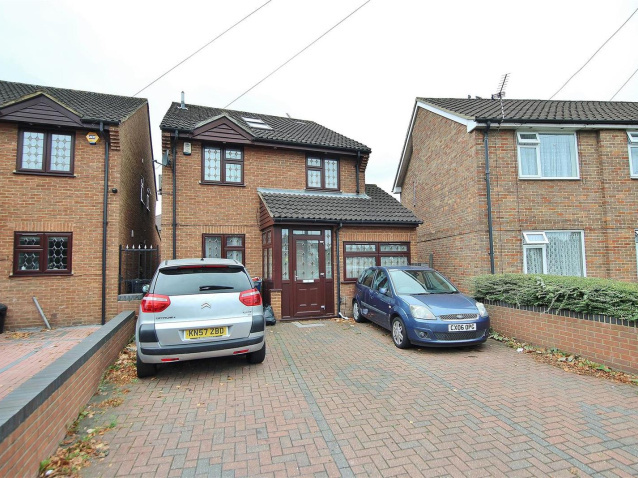 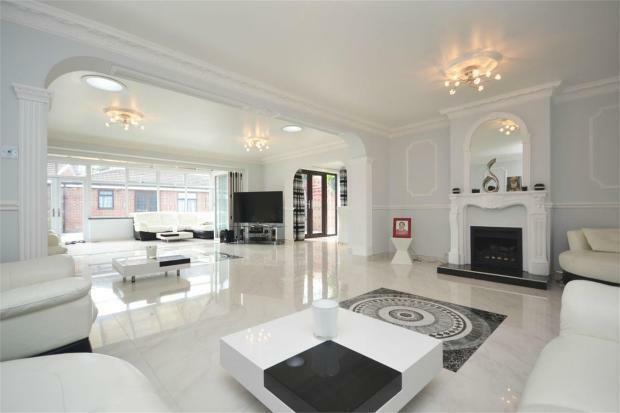 A modern five double bedroom detached family home in Heston to the rental market. 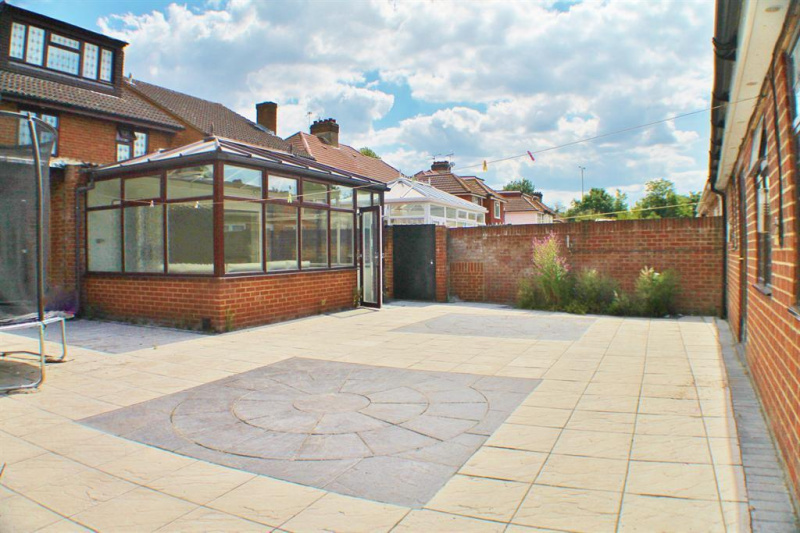 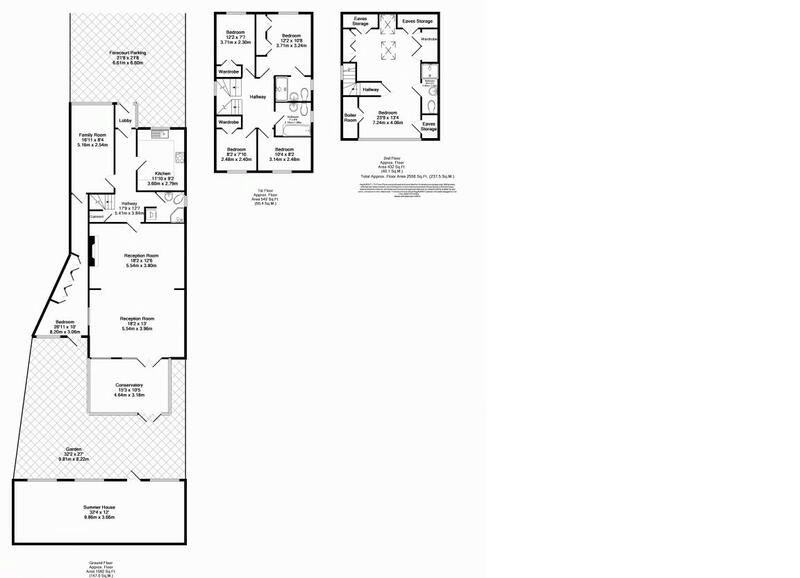 The ground floor consists of three reception rooms, two of which offer under floor heating, and a segregated dining area, a modern kitchen fitted with top of the range appliances and a newly fitted family bathroom. 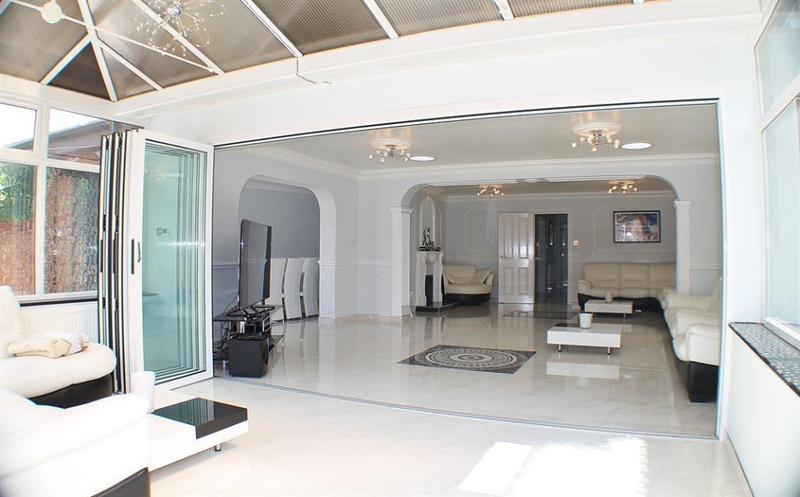 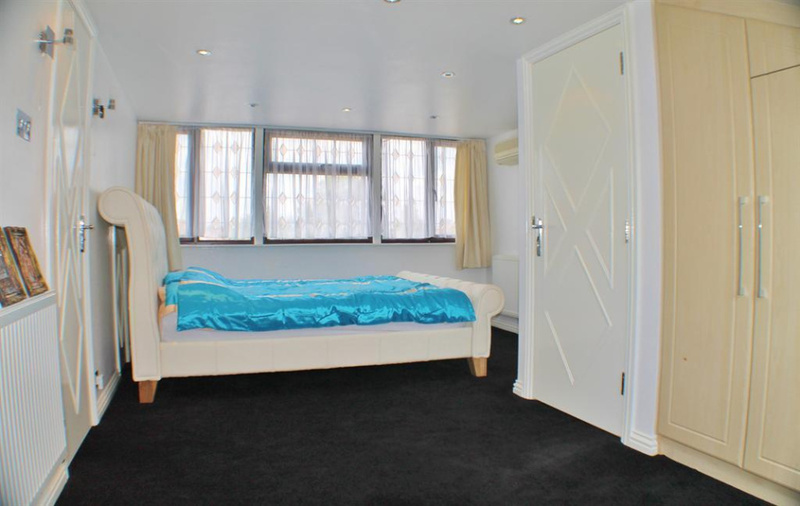 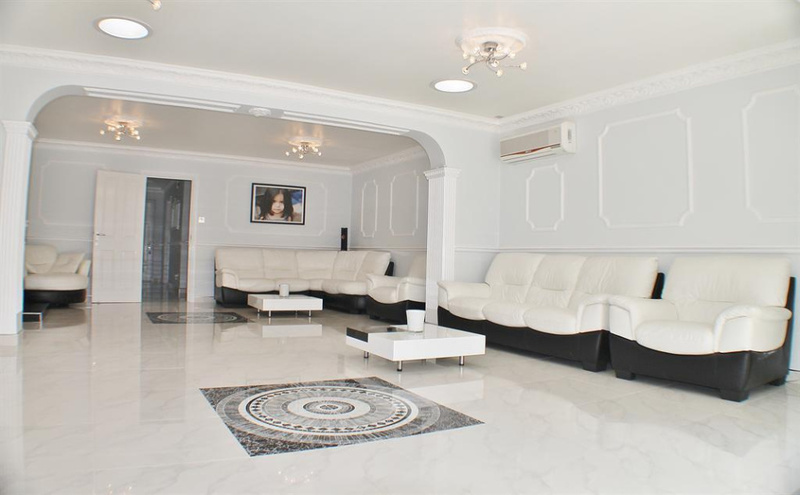 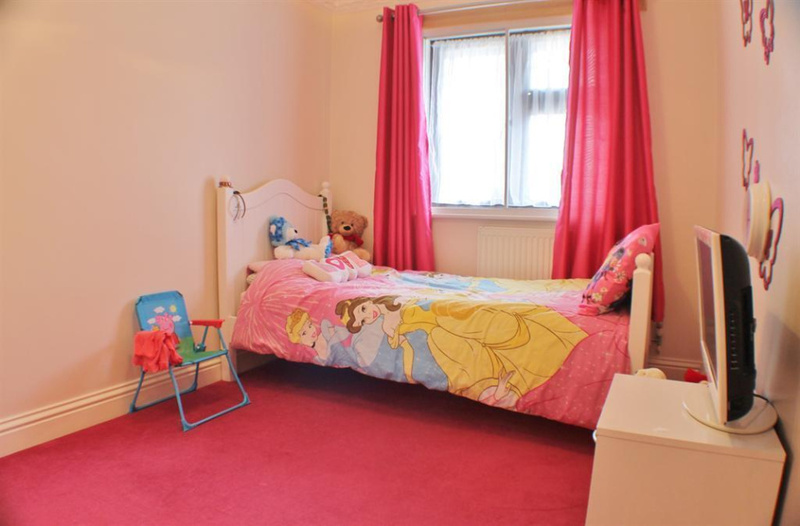 The upstairs consists of five bedrooms all fitted with air conditioning units and three further bathrooms. 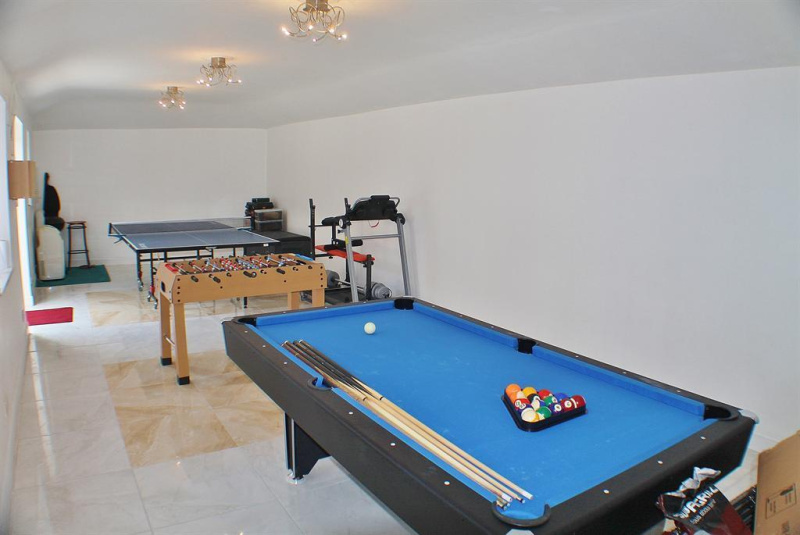 Further benefits include a separate entertainment room fitted with table tennis and a pool table, a private garden and off street parking for three cars. 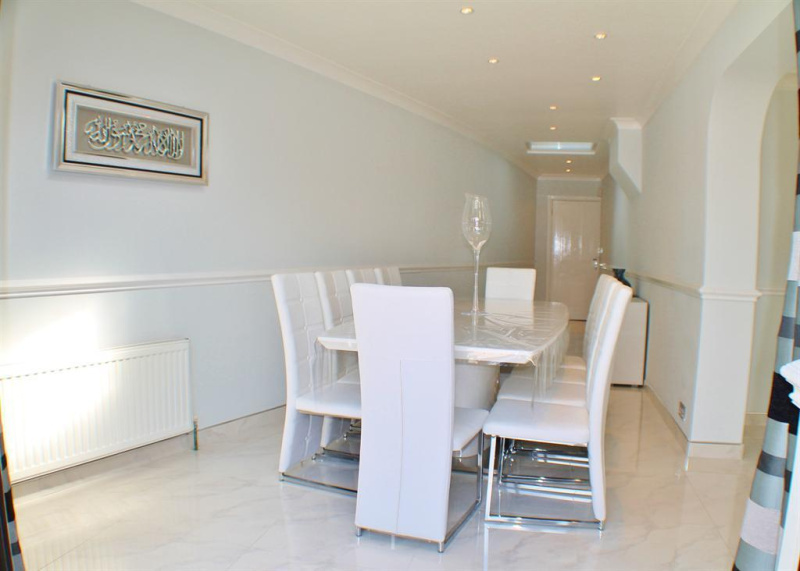 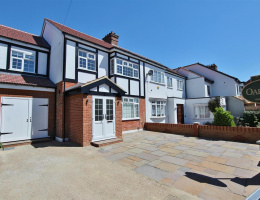 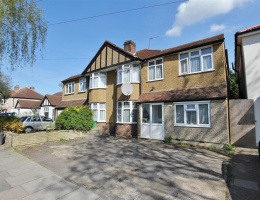 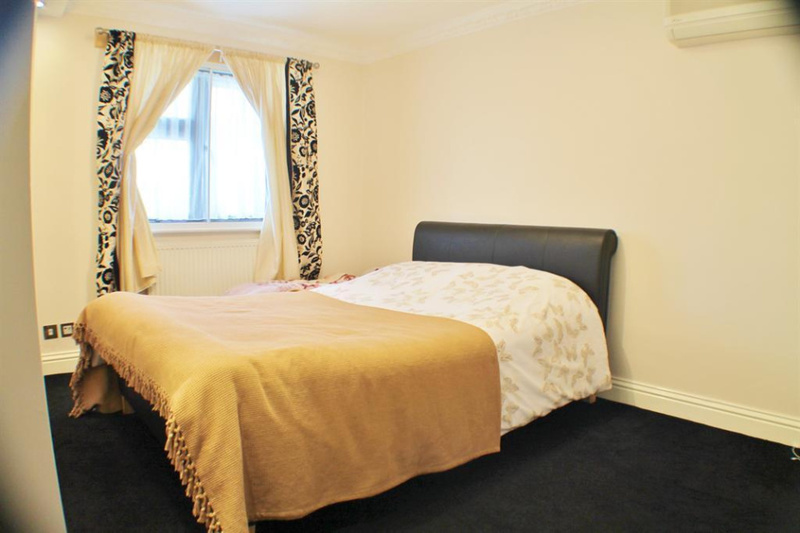 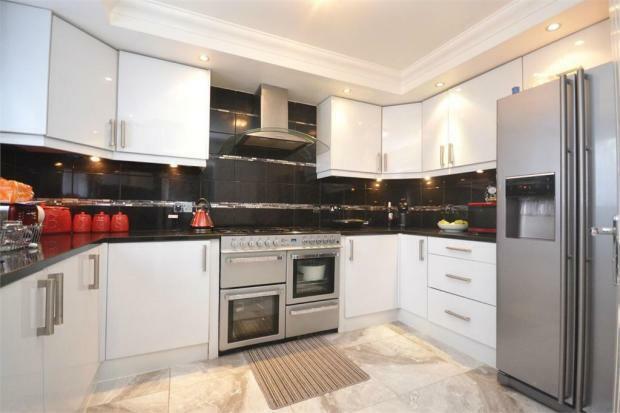 Heston Road is located just moments from Norwood Green Park and Osterley Park, and also offers easy access to the A4.